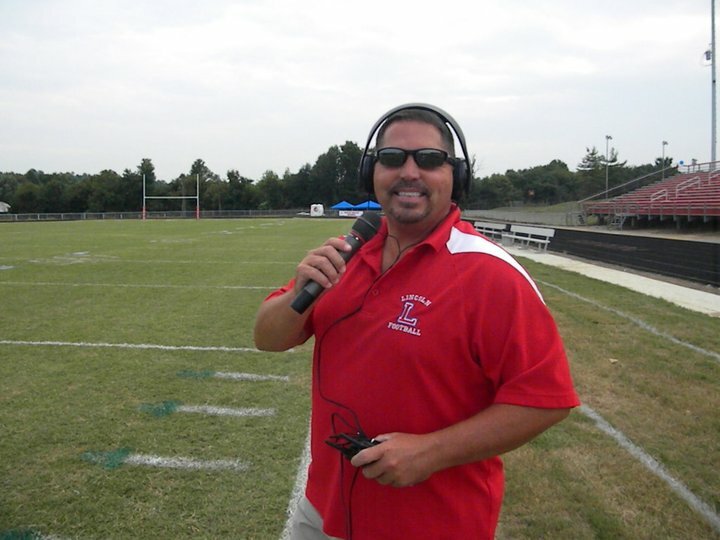 Our Sports Director is Tim Estes, former head football coach at Lincoln County High School. Our other sports announcers include Kevin Bandura, Dennis "Doc" Spangler, and others, from time to time. We carry a variety of different sports as a part of our regular programming. In the fall, you will hear complete coverage of Lincoln County High School football plus select coverage of LCHS boys and girls soccer and LCHS volleyball. These teams generally play other schools in our listening area so there is a good chance that one of your favorite teams will be covered. In the winter, we carry complete coverage of LCHS Boys and Girls Basketball plus select coverage of Lincoln County Middle School Boys and Girls Basketball and Recreational League Championships.